Curiosity learns a new way to drill. The 50th Falcon 9 launch! 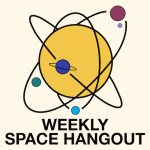 Special Guest: Yoav Landsman ( @TeamSpaceIL / http://www.spaceil.com/ ) is a System Engineer at the Israeli nonprofit organization, SpaceIL, which is trying to land the first Israeli spacecraft on the Moon as part of the Google Lunar XPrize competition. 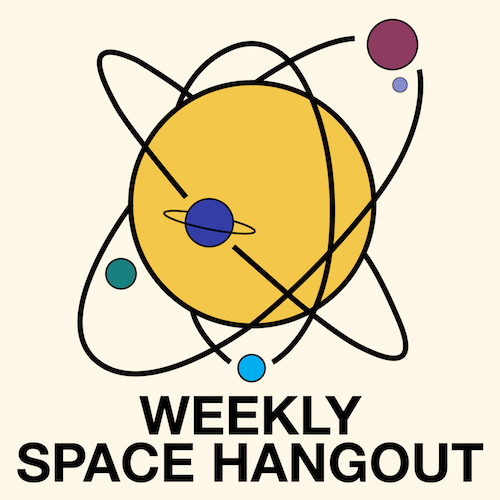 Previously, Yoav, a founding member of the WSH Crew, joined us to tell us about SpaceIL’s plans. Today, Yoav again joins us to provide an update on the status of their program.